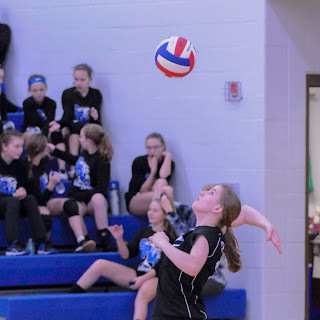 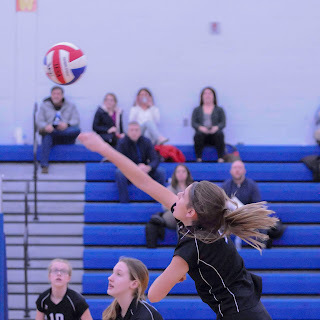 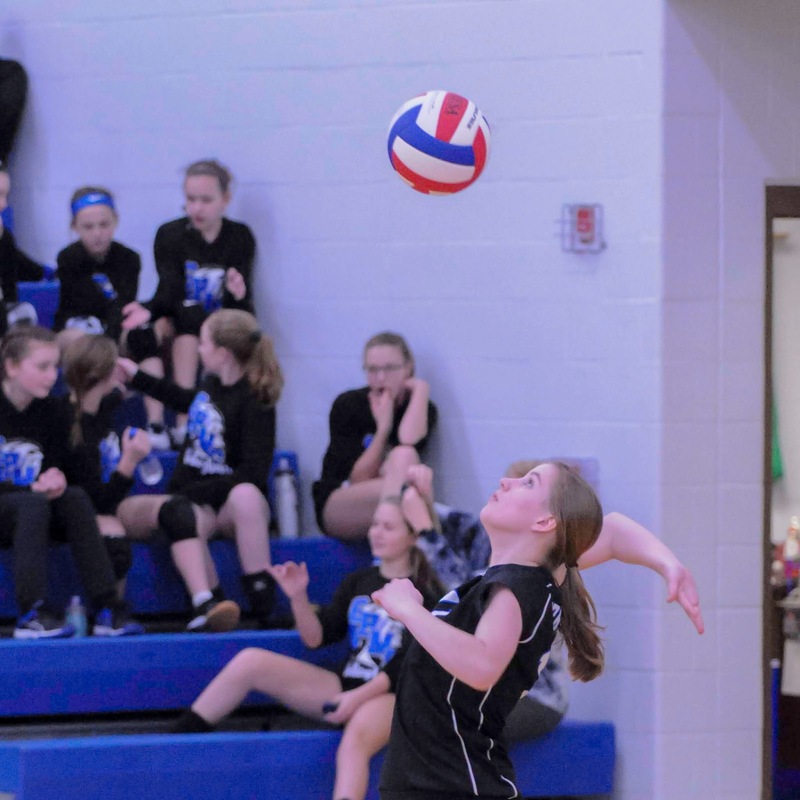 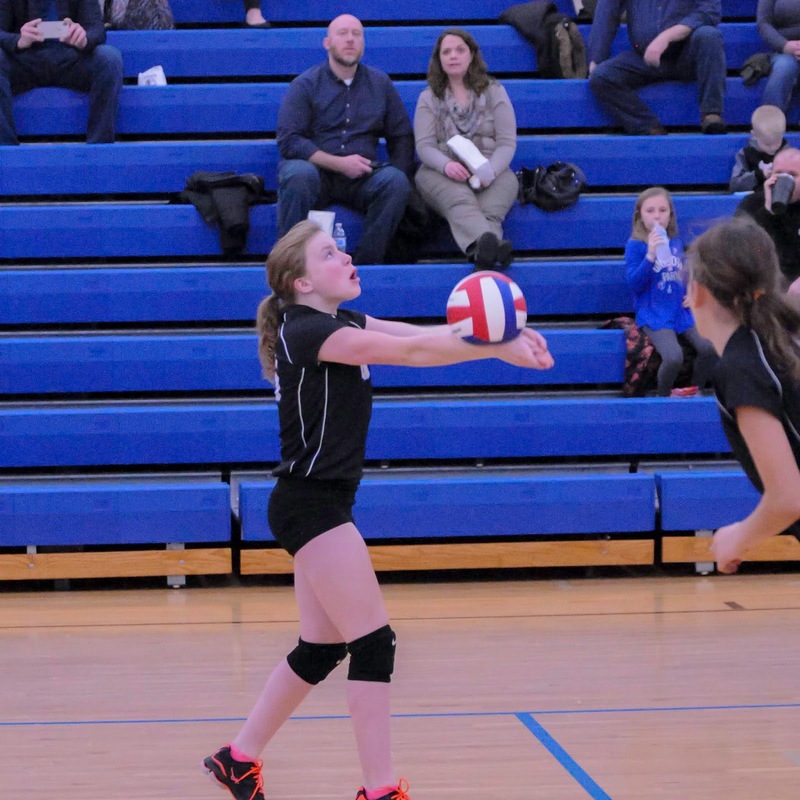 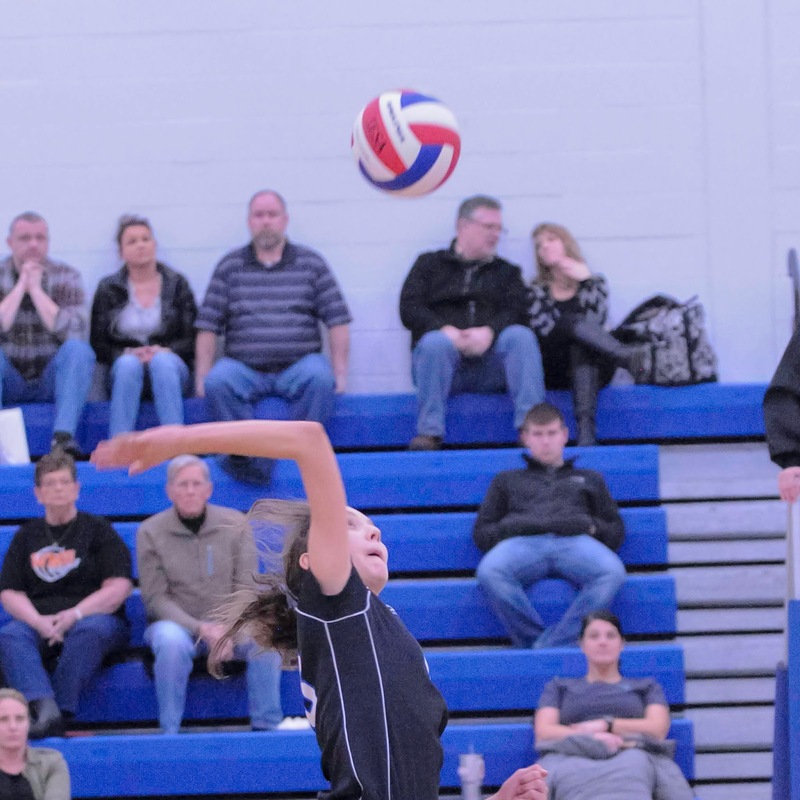 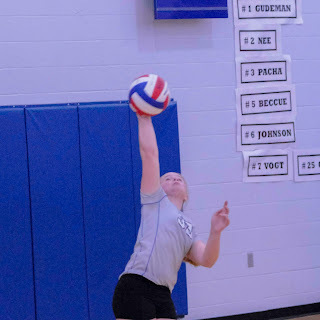 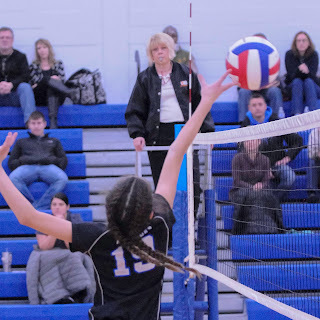 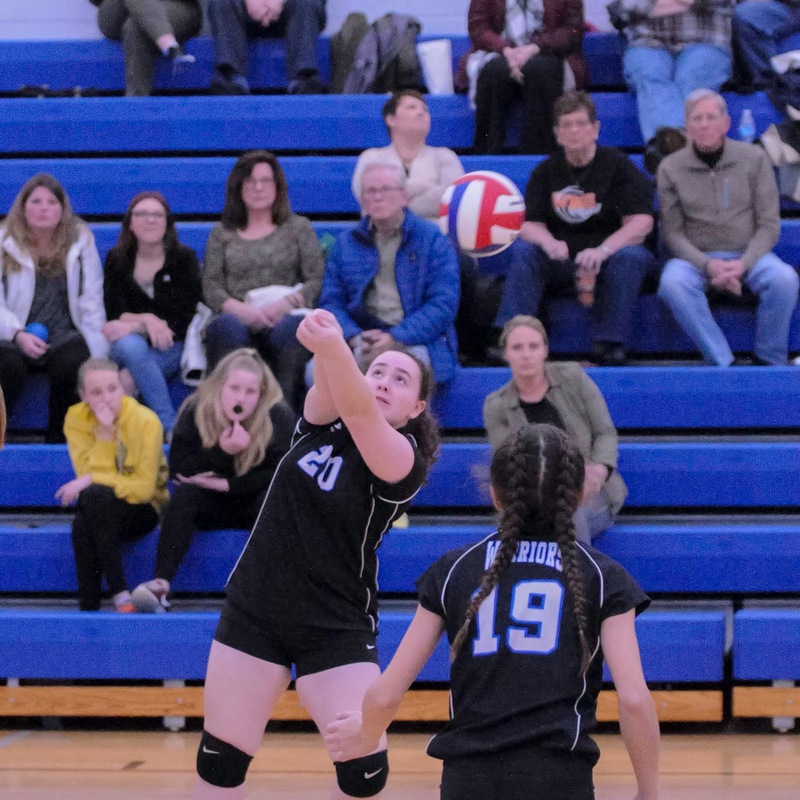 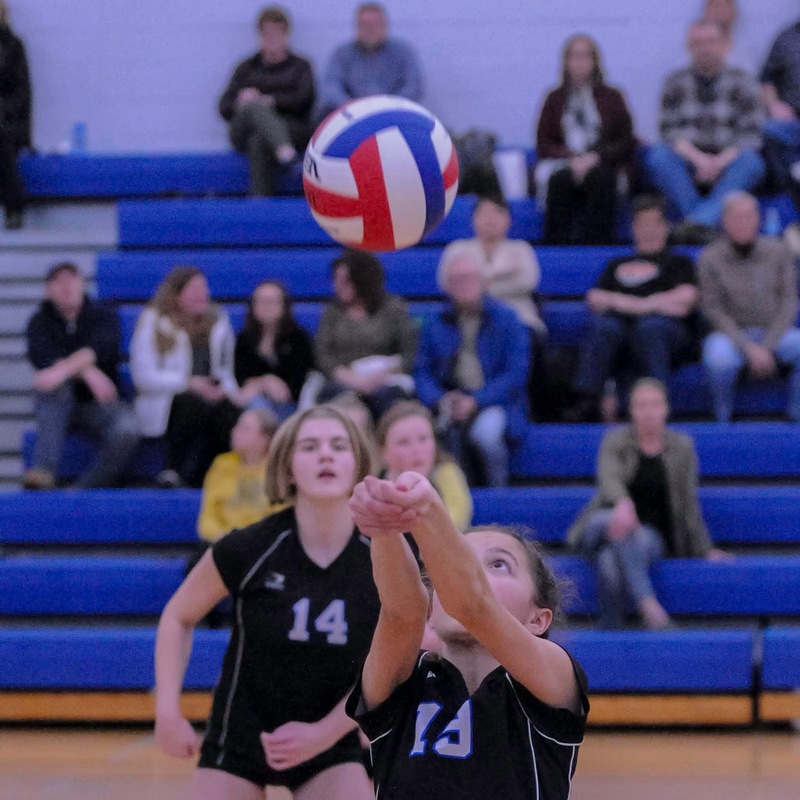 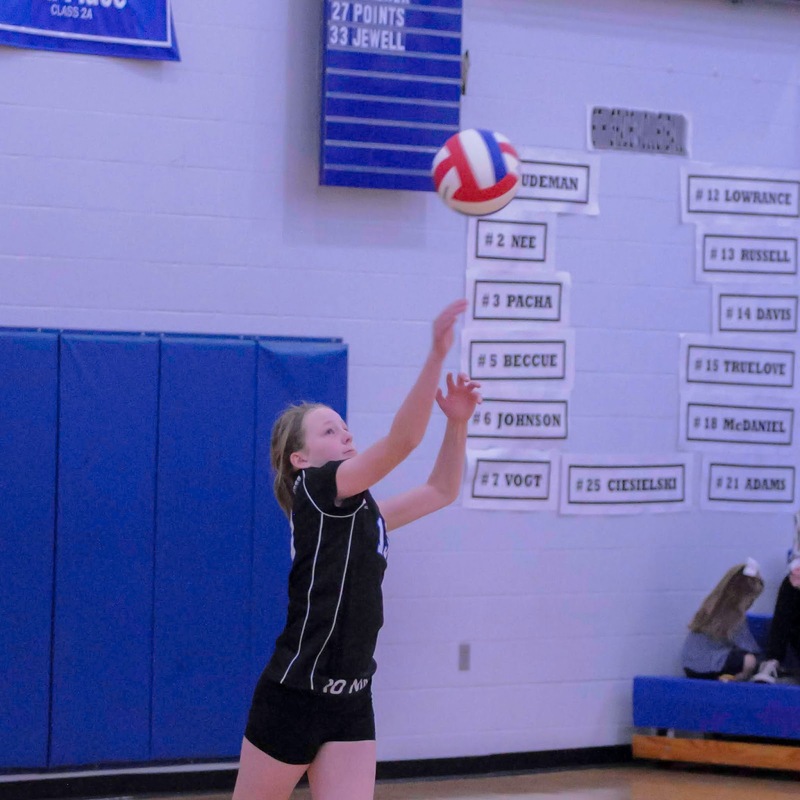 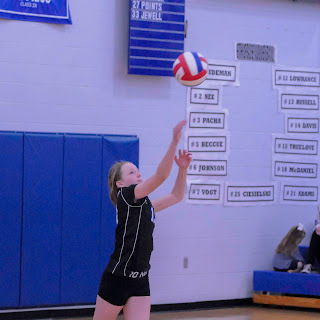 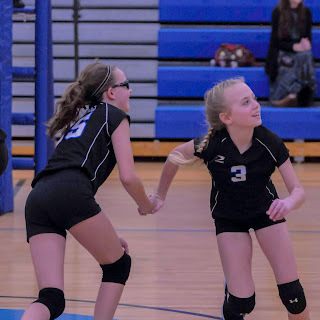 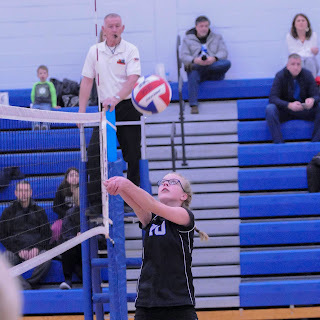 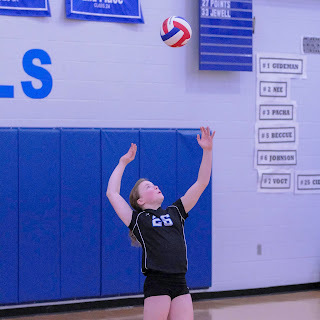 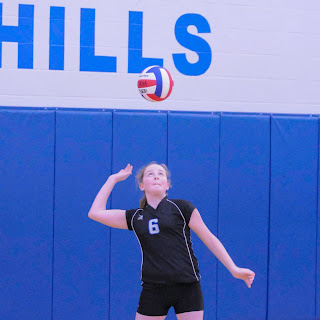 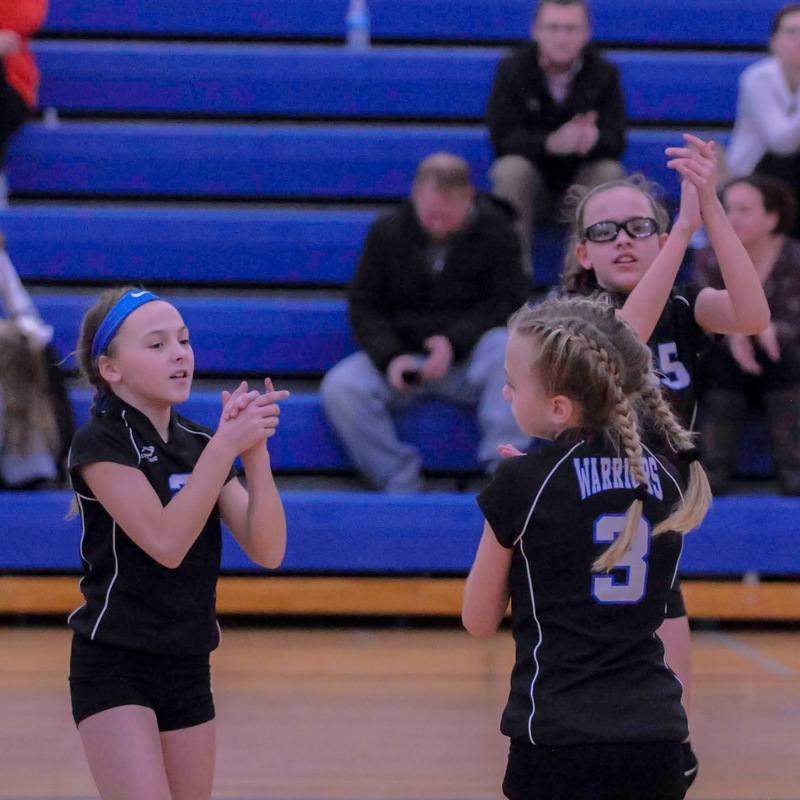 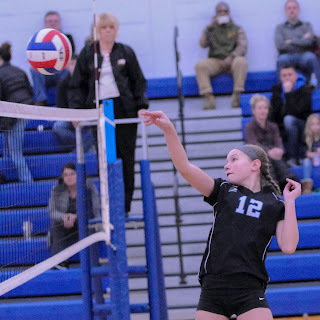 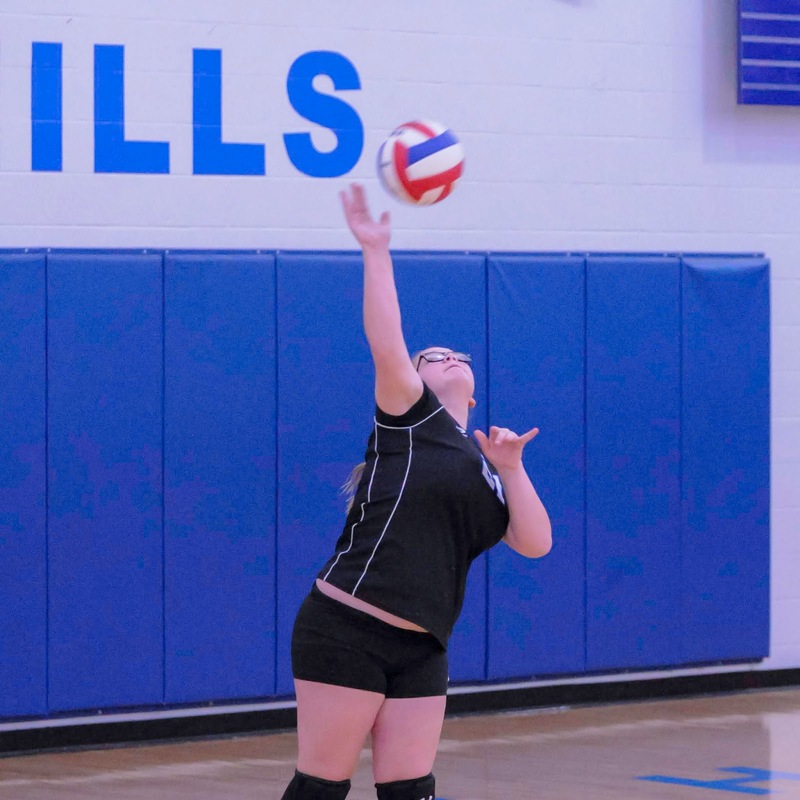 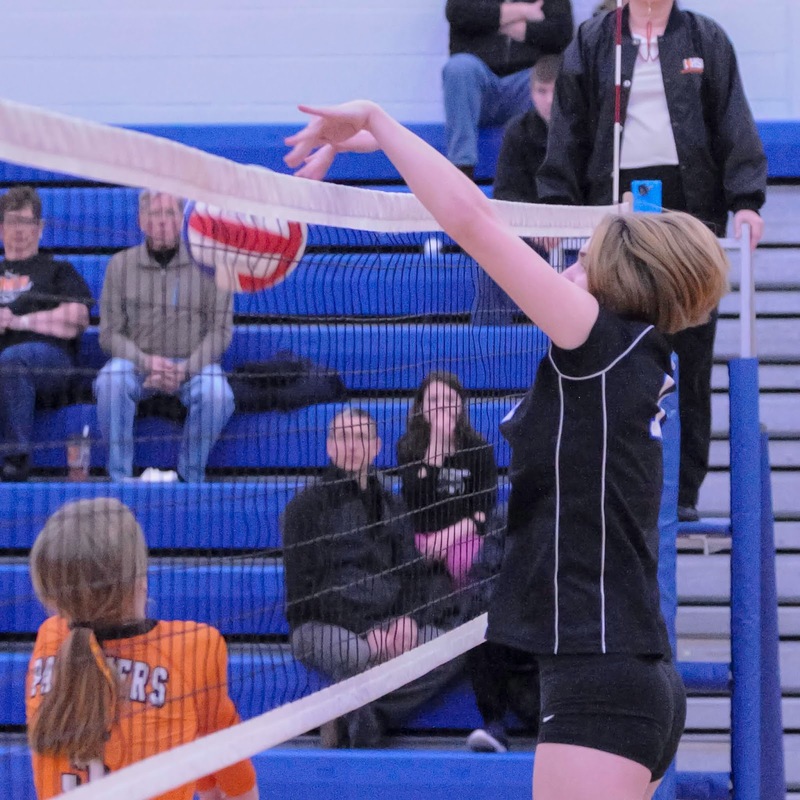 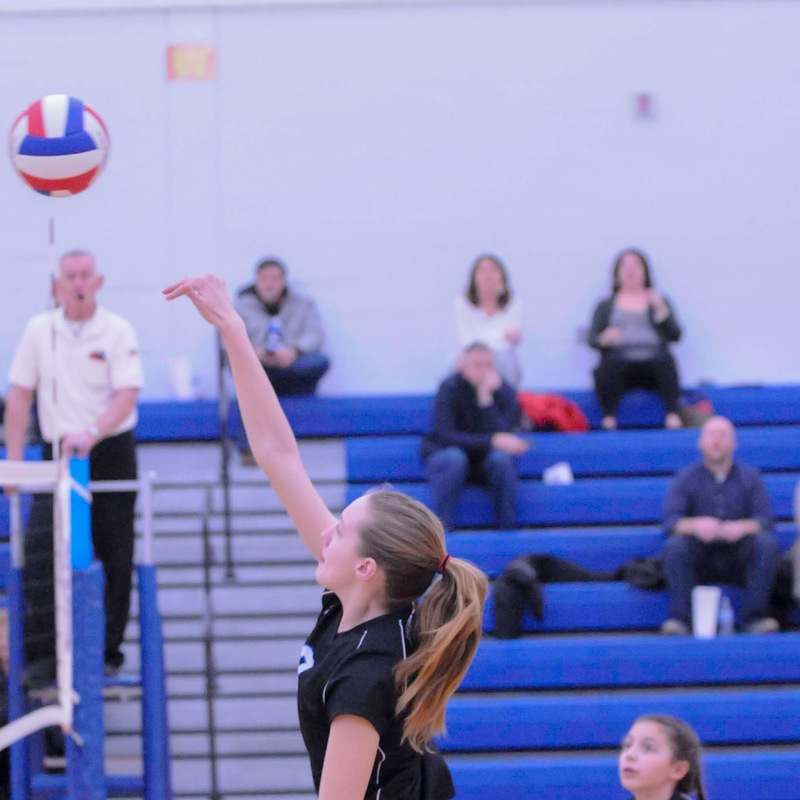 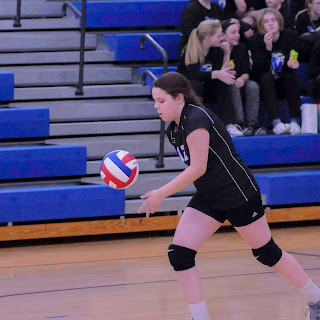 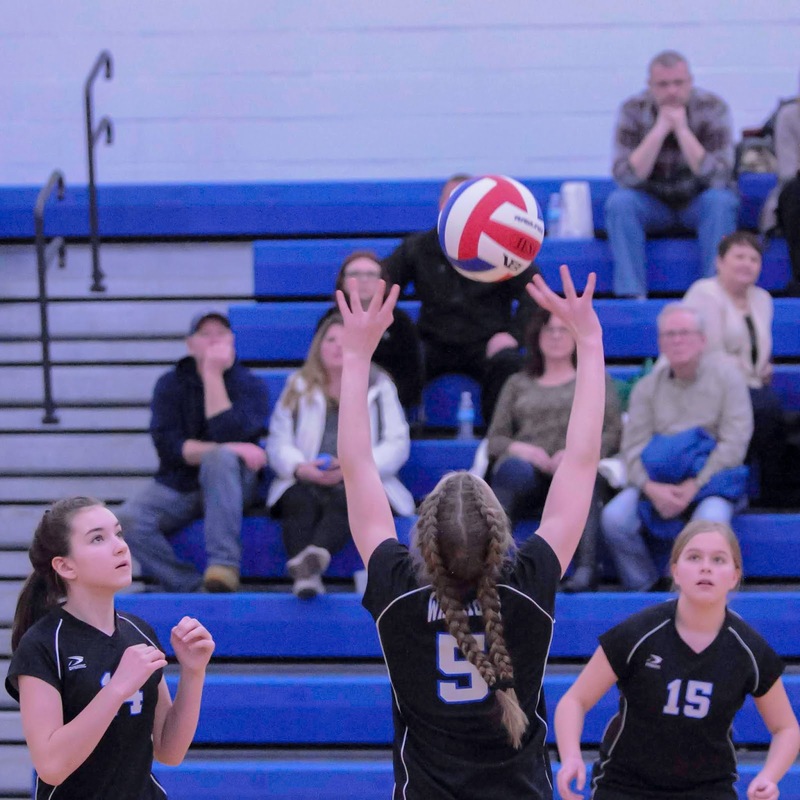 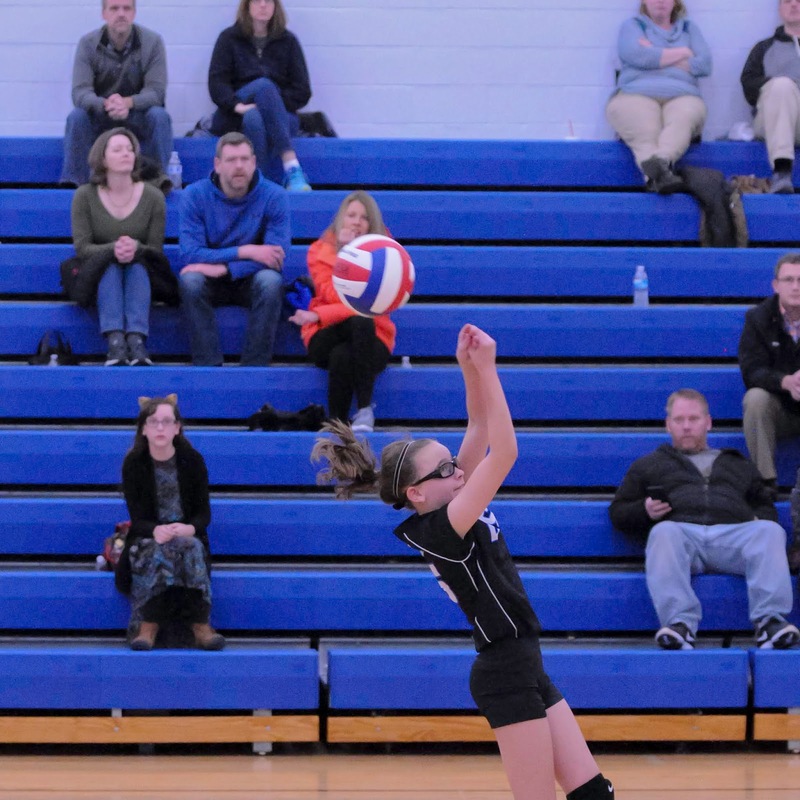 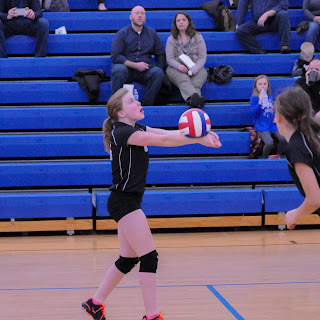 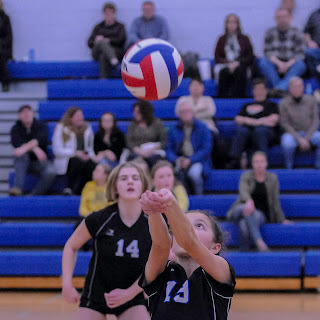 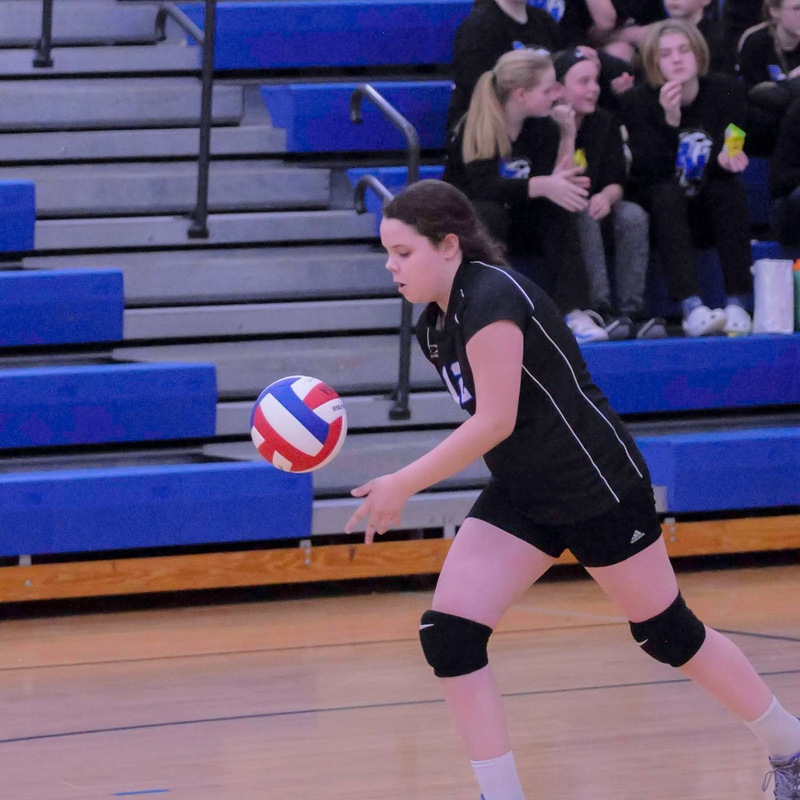 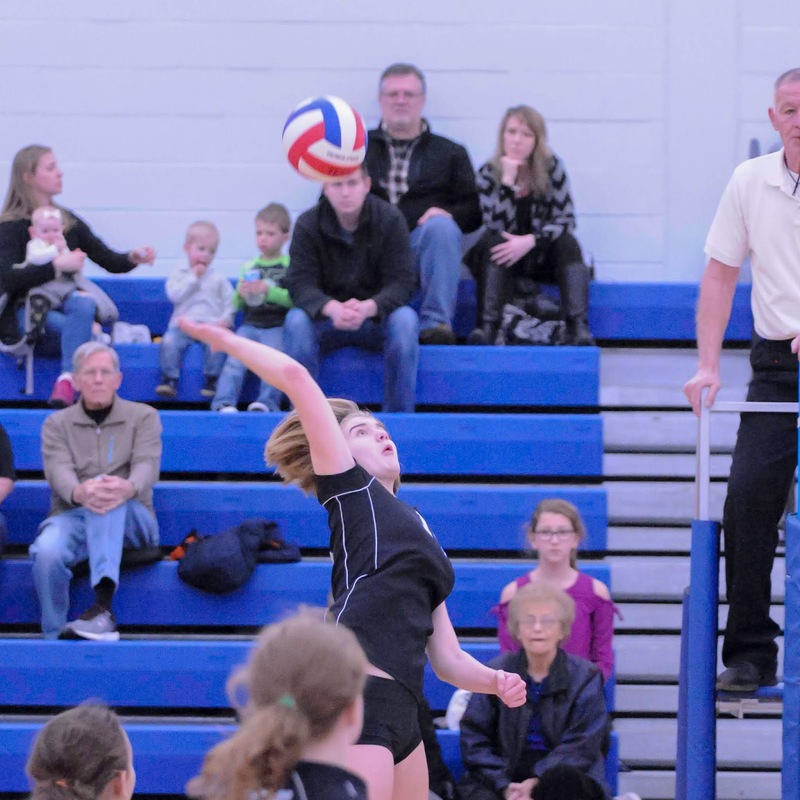 The GHMS girls volleyball team hosted Washington Middle School in a conference game Thursday afternoon in the Joseph D. Stieglitz gymnasium. The GHMS 6th grade girls team won in two games over Washington Middle: 25-19, 25-10. 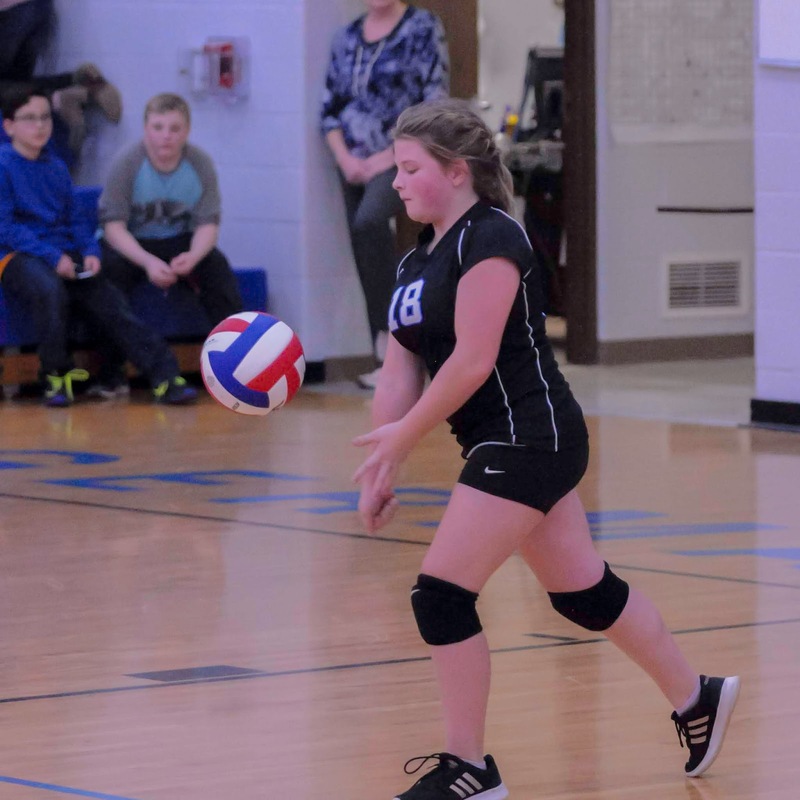 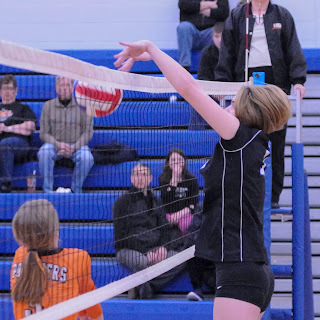 The Warriors 7th grade team needed three games to win over the Panthers: 22-25, 25-16, 25-18. 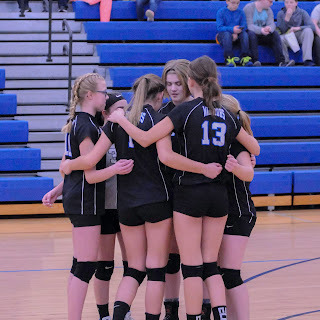 The 8th-grade Warriors made quick work of the Panthers to wrap up the night: 25-13, 25-13.